After Congress passed a bill in 2016 requiring labels on foods containing GMO ingredients, the USDA launched a long process to figure out the specifics. …industry representatives such as Nathan Fields, the director of biotechnology and crop inputs at the National Corn Growers Association, say the new “Bioengineered” term provides a clean slate. More than 90 percent of the corn grown in the U.S. is genetically engineered. Soy, like corn, is also more than 90 percent genetically engineered. That means that the majority of processed foods containing ingredients such as soy, canola oil or corn starch, also contain modified genetic material. Polls show that a majority of Americans want to know whether their food is genetically engineered. …but it is not certain that the USDA will require the label to actually say “bioengineered”…companies could simply use a QR code, a kind of barcode that a phone can scan, to disclose info about the product. Industry professionals say they are clear and easy to use. 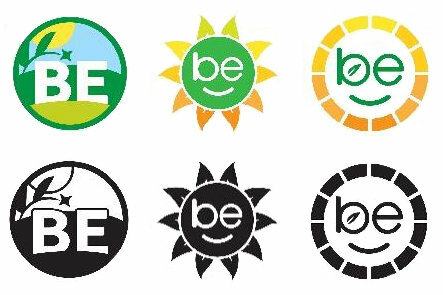 Pingback: Confusing New GMO Labels Help Big Ag, Not Consumers – Chemical Free Life | "OUR WORLD"